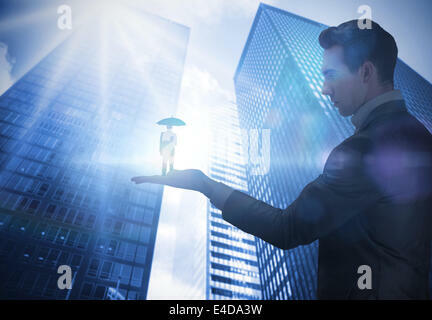 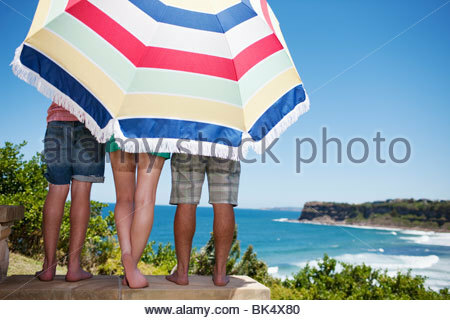 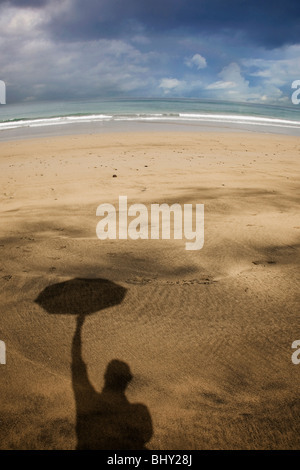 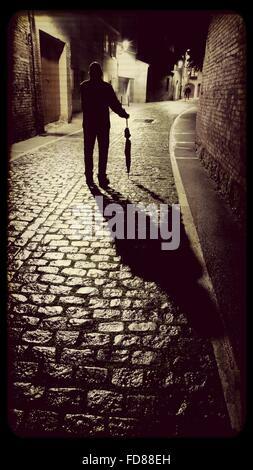 Shadow of a man with his umbrella. 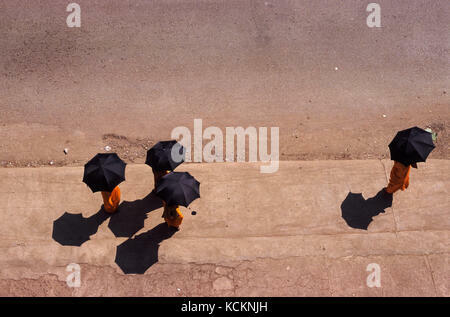 20.01.2000, Luang Prabang, Laos, Asia - Four Buddhist monks walk down a street in central Luang Prabang. 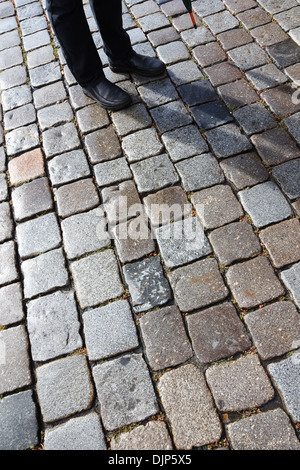 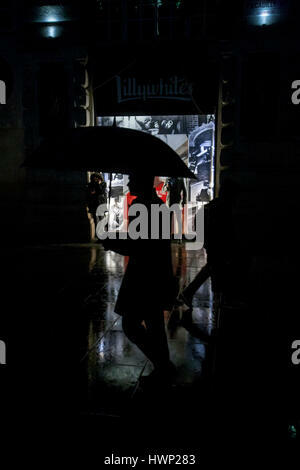 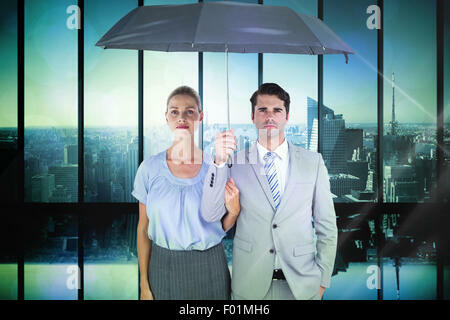 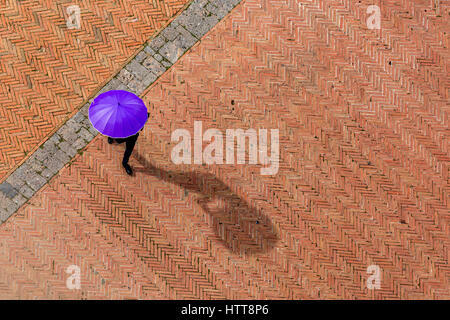 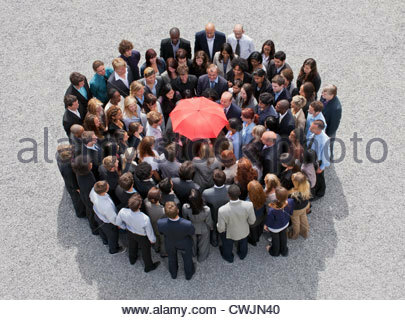 Anonymous man in black suit is walking on red and brown tiles square in Italy, hiding from the Sun with a purple umbrella. 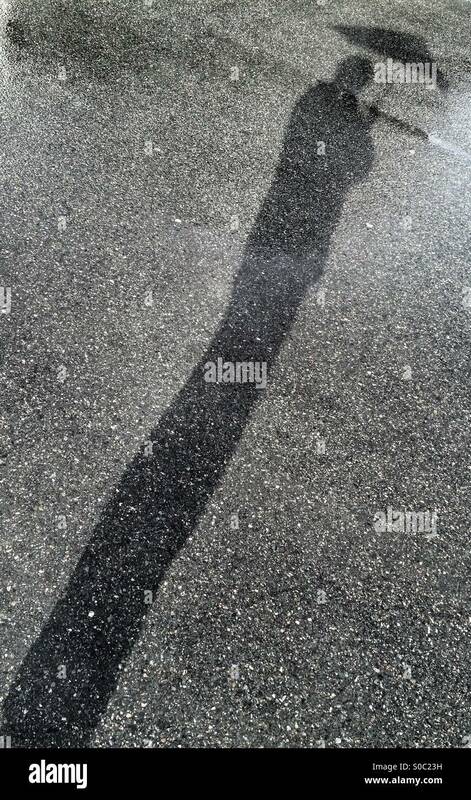 His shadow could be seen.